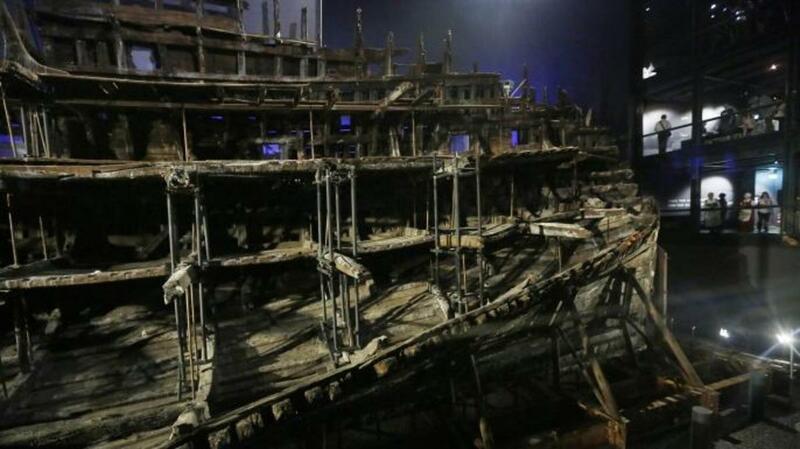 Following a 34-year conservation effort, the prized warship of King Henry VIII, Mary Rose, has been placed on full public display for the first time. On July 19, 1545, England’s King Henry VIII stood on the ramparts of Southsea Castle and watched as his country came under attack. 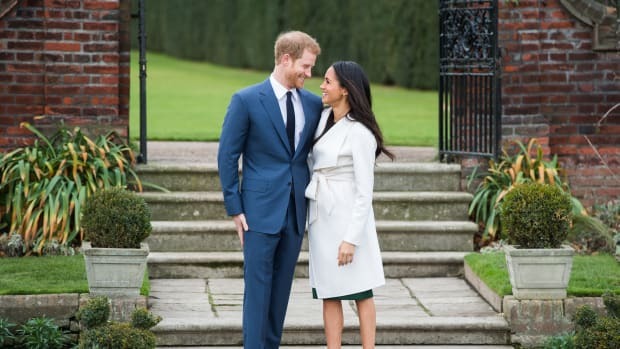 The monarch gazed out from his newly constructed citadel, which guarded the entrance to Portsmouth Harbor on England’s south coast, at the greatest foreign threat ever faced by his country during his long reign. 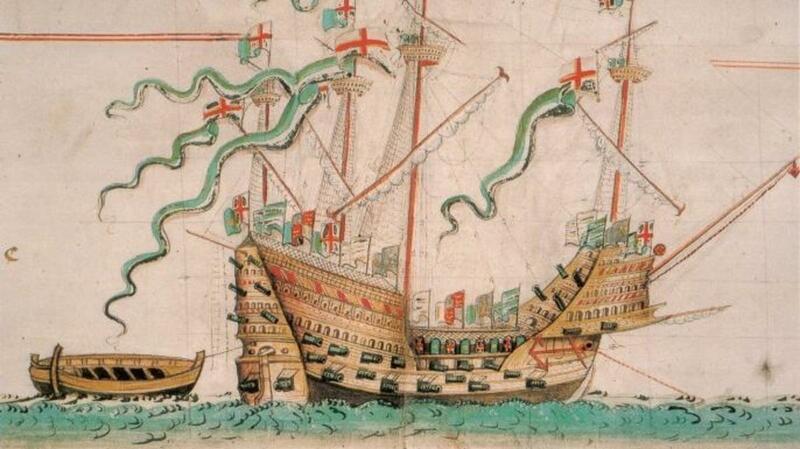 Although his navy was badly outnumbered by a fleet of 200 French ships that was even larger than the Spanish Armada that would strike nearly a half-century later, Henry VIII took comfort as he watched his beloved warship, Mary Rose, engage the invaders. 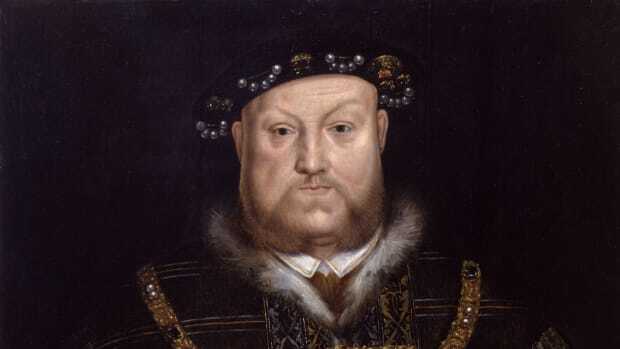 Henry VIII had very little naval power in his arsenal when he assumed the throne in 1509, which left England vulnerable to a waterborne attack from the European continent. The king ordered a military buildup, which included the construction in Portsmouth of the state-of-the-art, carrack-type warship Mary Rose, built with wood harvested from 600 enormous oak trees. 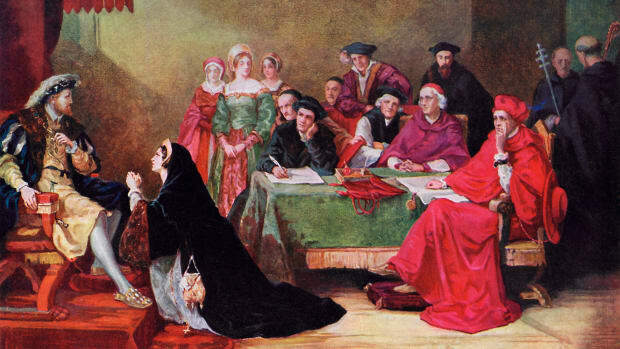 Henry VIII’s flagship—which he christened Mary Rose perhaps in honor of his sister, Mary Tudor, but more likely as an homage to the Virgin Mary—became one of the most feared on the open seas. 1546 illustration of Mary Rose. After surviving three wars with the French, the 34-year-old warship was a grizzled veteran by the time she was sent out in July 1545 to once again fight the enemy at the Battle of the Solent. From his perch Henry VIII watched in horror, however, as his nautical pride and joy suddenly rolled to her starboard side. Seawater gushed through the open gun ports, and in quick order Mary Rose slipped below the cobalt surface of the Solent, the strait separating the Isle of Wight from mainland England, taking more than 400 men with her. Only 35 survived the sinking of the seemingly invincible Mary Rose. Even today the cause of the ship’s demise—whether a mistake by the captain or crew, enemy fire or an ill-timed gust of wind—remains a mystery. 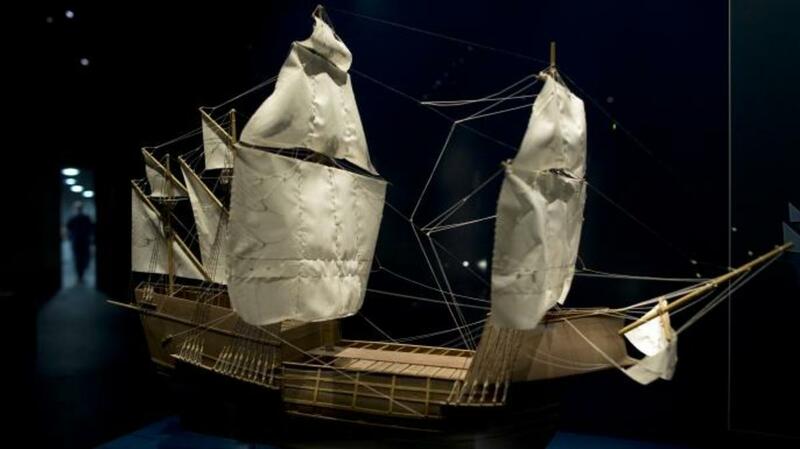 For centuries, Mary Rose rested undisturbed on the seabed until it was rediscovered in 1971. Divers found that the warship’s muddy grave had preserved the wreck and prevented her erosion. In 1982, as 60 million viewers around the world tuned in on television to watch, Mary Rose was brought to the surface for the first time in 437 years. The following year, what remained of the solid oak ship was put on public display in Portsmouth, the city from where the warship had been launched in 1511. Inside a massive room in which temperature and humidity were carefully regulated, conservators began an extensive $44 million project to preserve Mary Rose’s remains. For nearly 20 years, conservators sprayed every inch of her solid oak beams with a fine mist of cold water and applied polyethylene glycol to the hull. Common pond snails were even used to eat wood-degrading organisms while leaving the oak itself untouched. Dr. Eleanor Schofield, the project’s head of conservation, told the Guardian newspaper that controlled air-drying removed more than 100 tons of water from the hull and surrounding air in the last three years. As the conservation work continued, visitors to the Mary Rose Museum could only sneak a peek at the wooden hulk through small viewing windows, and even then much of the vessel was surrounded by a network of scaffolding, pipes and air ducts. The warship, however, has finally reached a stable state and the conservation work has been concluded. After a six-month closure in which the scaffolding and drying ducts were removed from the wreckage, the Mary Rose Museum has reopened following the unveiling of the restored flagship to the public exactly 471 years to the day after she sank from Henry VIII’s sight. After entering through an airlock, museum visitors on an elevated viewing platform can now come face-to-face with the historic ship without any obstructions, including glass. 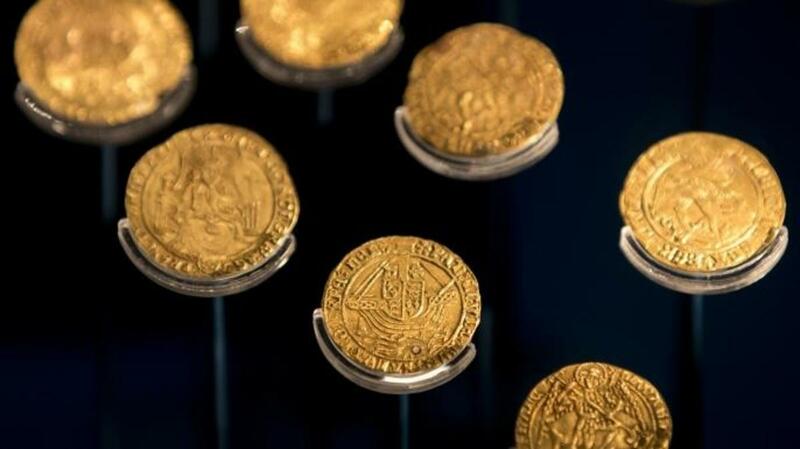 In addition to seeing the only 16th century warship on display in the world, museum visitors can view some of the 20,000 artifacts that have been salvaged from the wreckage site. 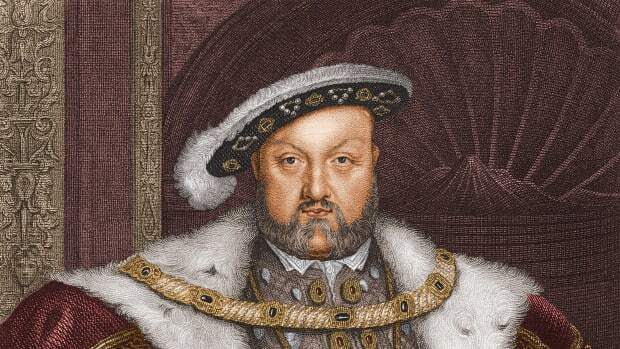 Did Blood Cause Henry VIII’s Madness and Reproductive Woes? 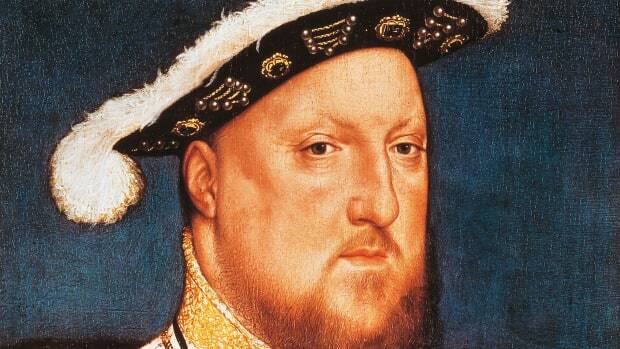 Was Henry VIII the Worst Monarch of All Time?